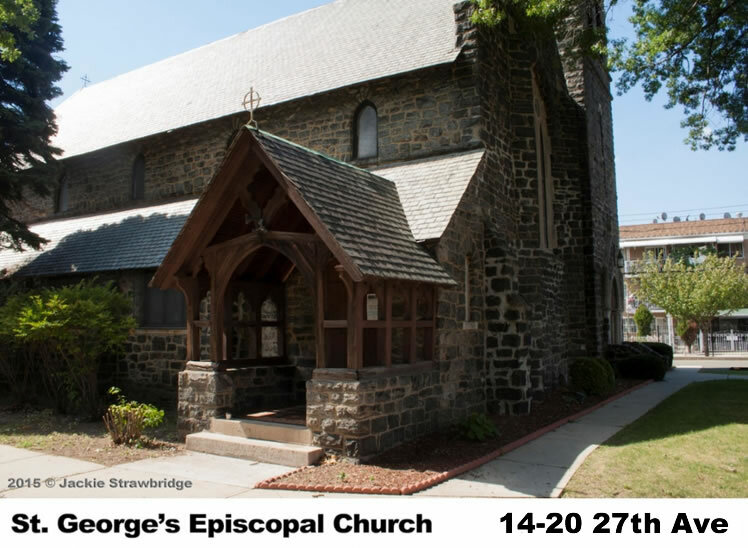 On Saturday June 16, Historic St. George’s Episcopal Church is hosting a Youth Fun Day from 11.30 am to 3 pm. This fabulous free event is for kids ages 4 to 14—there will be arts and crafts, games and refreshments. Drop in at any time! Supported by a grant from Episcopal Ministries of Long Island. For more information, e-mail stgeorge.astoria@gmail.com or call 718-721-5154.